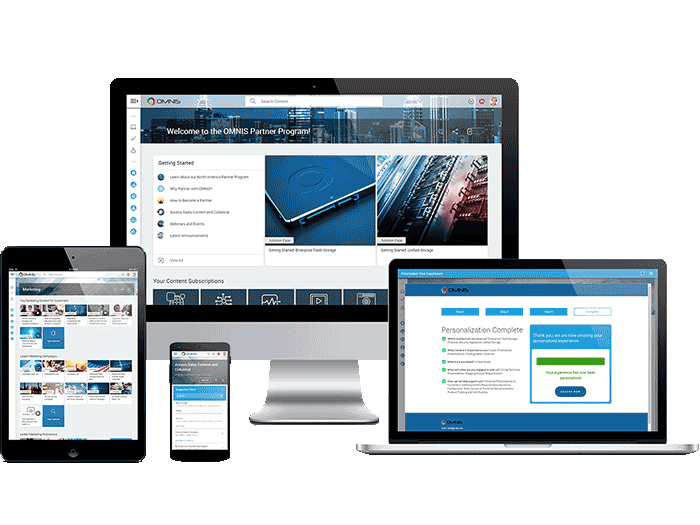 We will be showcasing our unique next-generation SaaS portal that empowers you to weave existing systems and content together to drive greater revenue, increase productivity, maximize deal flow, and enhance partner/channel satisfaction. 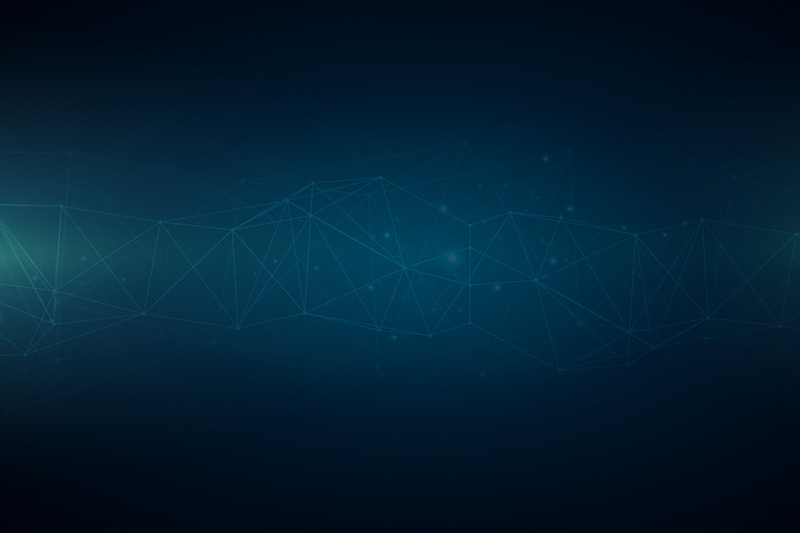 We are keen to share our story and product with you and look forward to seeing you on the webinar. 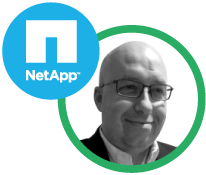 Technology companies arguably operate the most complex business models in the digital universe. 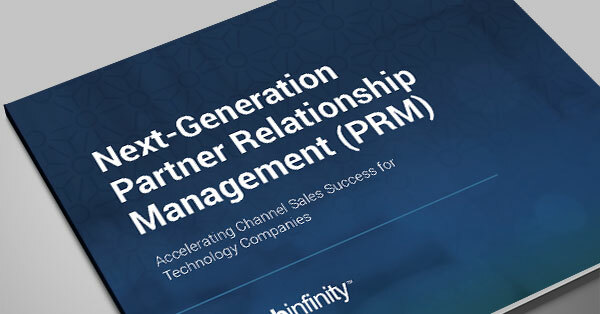 Our white paper defines next-generation PRM and explains how Webinfinity is giving technology channel owners a fact-based window into their partner ecosystem to ensure long-lasting, win-win partnerships. 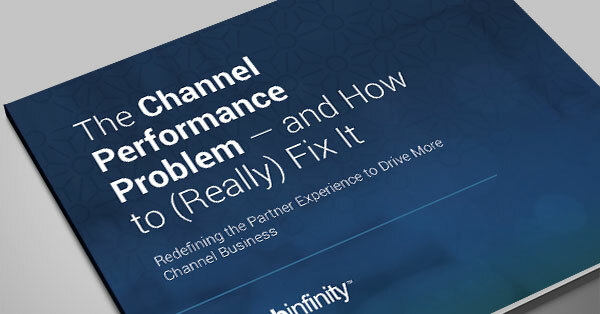 Learn how you can drive revenue and create loyalty. Download the e-book today! If You’re Relying on Yesterday’s PRM Technology, You’re Already Losing the Game. 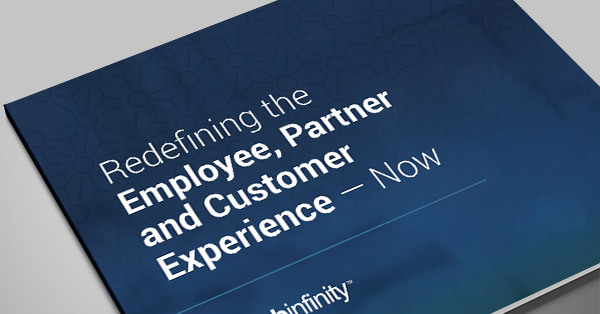 Our white paper “Redefining the Partner Experience — Now” explains exactly why PRM is failing and how Webinfinity is disrupting the status quo with an entirely new user experience.